I am gonna start posting some tutorials that I previously posted on my old reddit account. I want to share you guys some of the previous work I did. Also, I like teaching you guys new techniques and looks. In this look, I wanted to use new products I got at this time. This was also when I got my first indie makeup order. I was so excited to use the unique shades I got. Here is the final look! 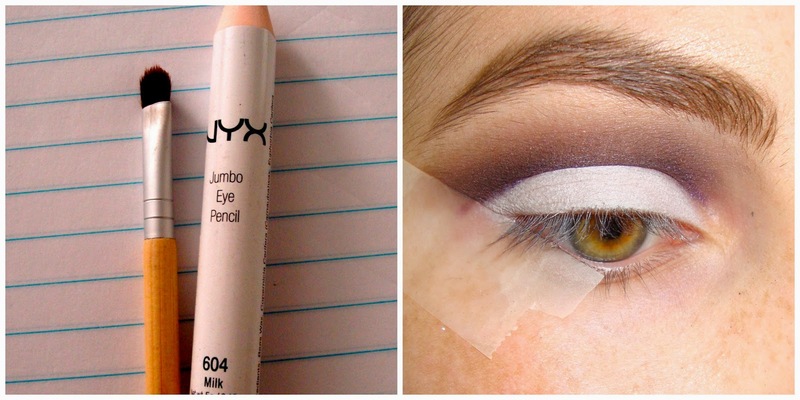 Read on for the tutorial! 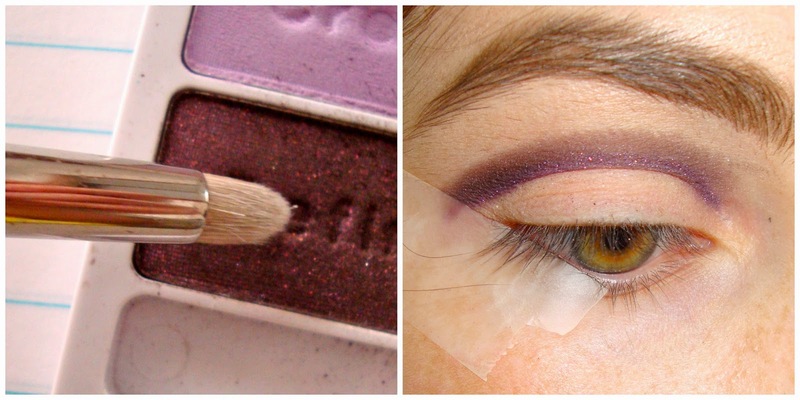 Before starting, apply an eye primer. 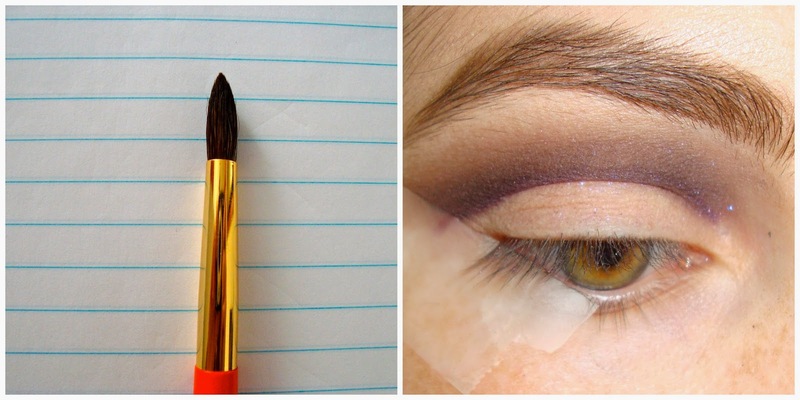 Apply a purple pencil with an angled liner brush to map out your cut crease. 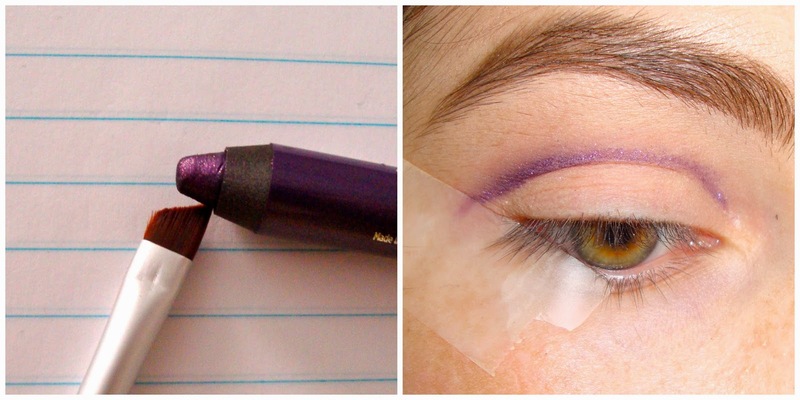 Having tape will give us a crisp line and makes it easier to apply the makeup. 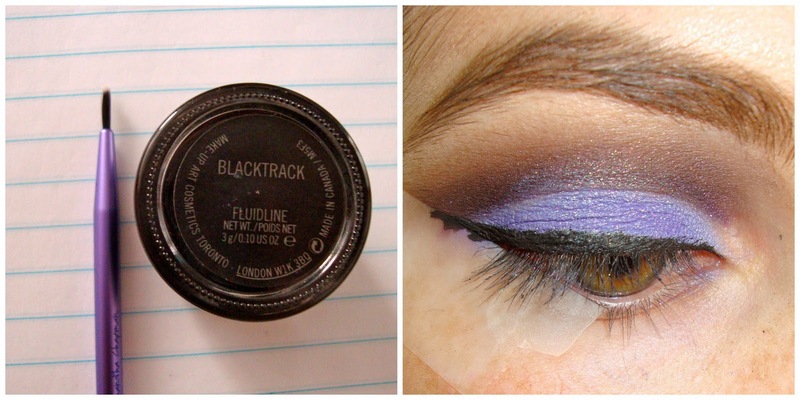 Use a pencil brush to apply a dark purple along the line. 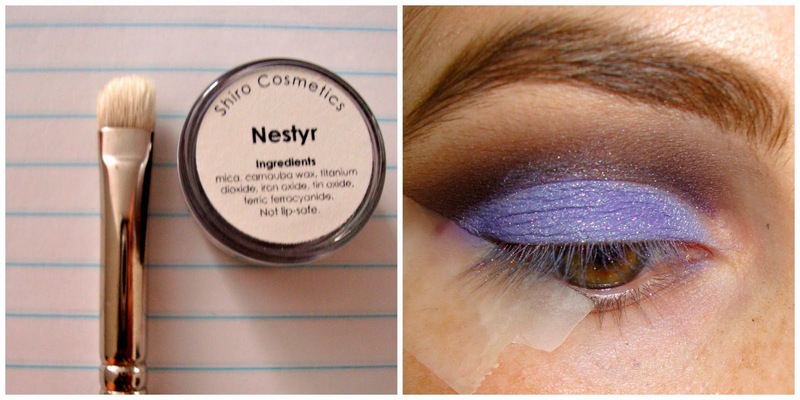 Apply a lilac purple on top of our white. 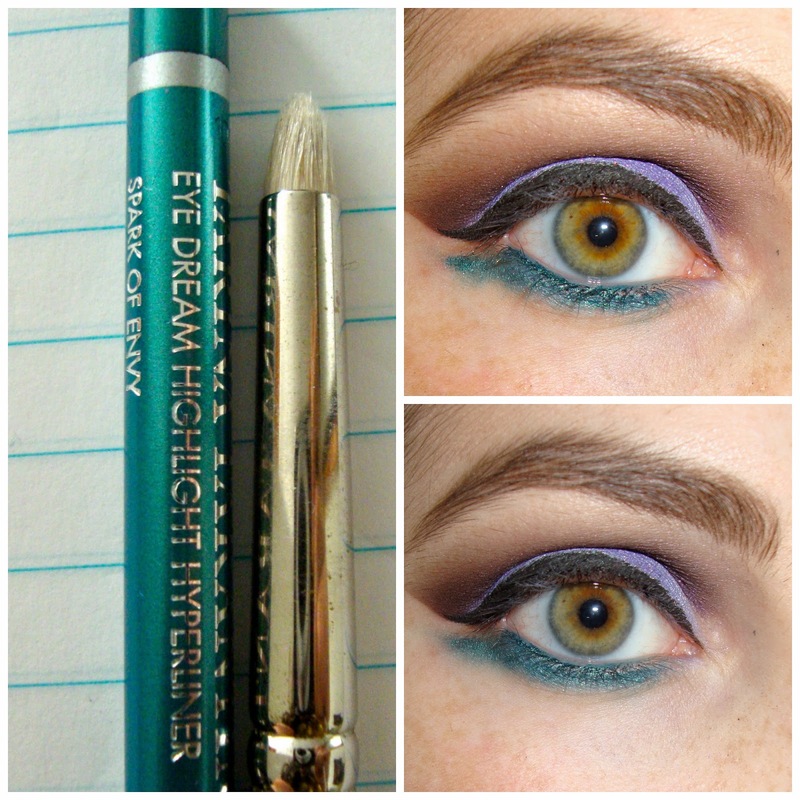 Map out the lower wing with a teal kohl pencil. 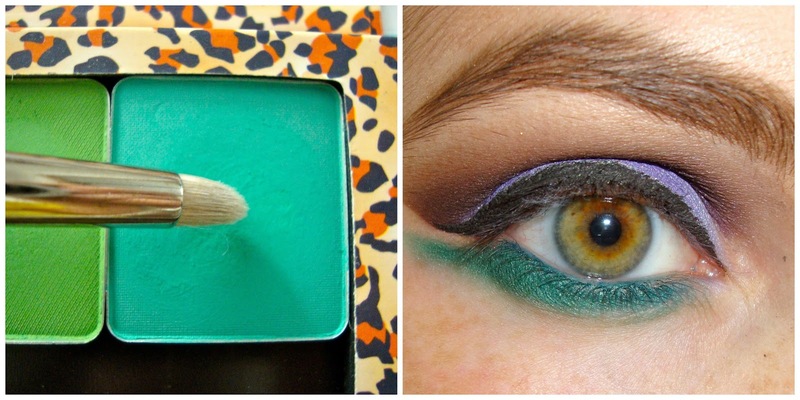 Use a grass green on a pencil brush to start smudging out your desired shape. 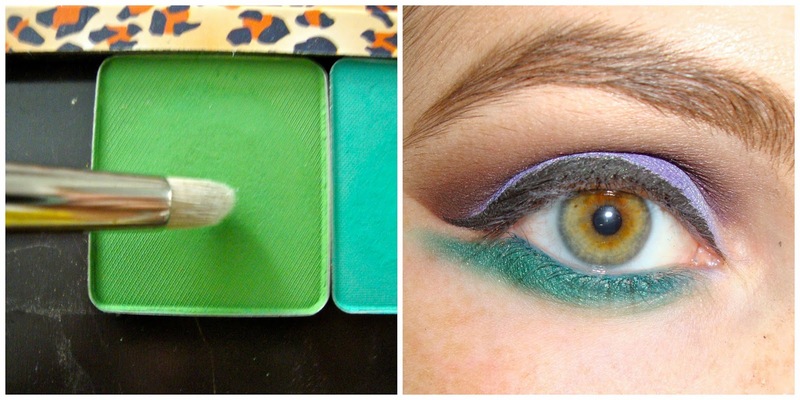 The green will also make out teal lean more green. An as usual, until next time, have a beautiful day! More exciting stuff to come and look forward to! Welcome to the blog celebrating my obsessions.